HowToGetRidOfStinkBug.com respects your privacy. 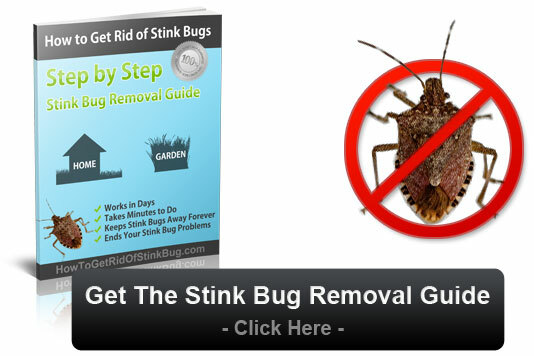 Below is how we gather and use information on HowToGetRidOfStinkBug.com. No,we do not collect the email addresses of people when they visit HowToGetRidOfStinkBug.com. The only times when we are made aware of your email address is when you send us and email from your email address, when you signup for our newsletter, and when you make a purchase with us, you are sent your receipt through your email address.